Modeling is being added to ARM's suite of capabilities. As part of the next-generation Atmospheric Radiation Measurement (ARM) user facility efforts, ARM is adding modeling to its suite of capabilities. A new modeling project ties together observation data and large-eddy simulation (LES) modeling to support the study of atmospheric processes, the improvement of observational retrievals, and parameterizations of clouds, aerosols, and radiation in climate models. A two-year, high-resolution, model development pilot project combines observational and modeling elements to enable a new level of scientific inquiry. 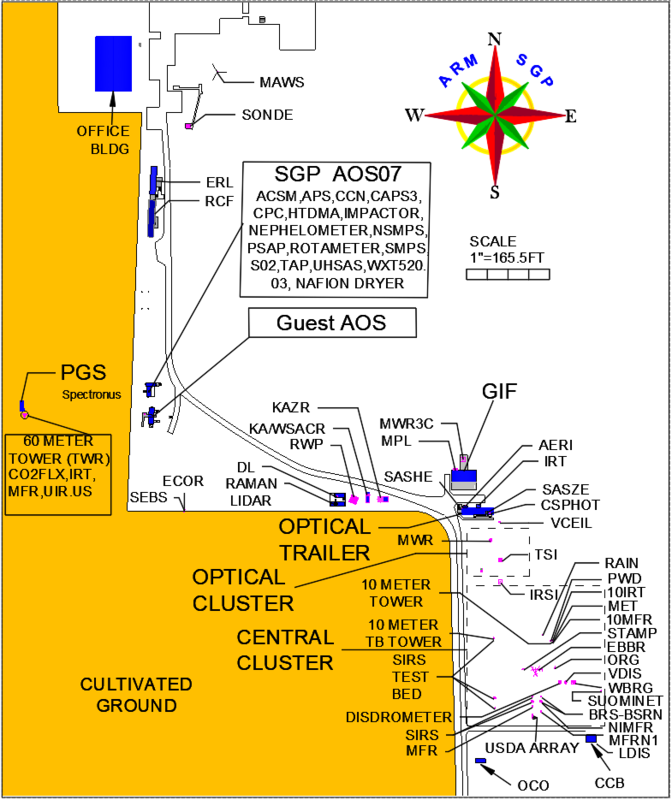 This pilot project, called LASSO—the LES ARM Symbiotic Simulation and Observation workflow, is laying the groundwork to produce routine LES modeling at the ARM Southern Great Plains (SGP) atmospheric observatory, with LASSO completing the pilot phase in 2017. LASSO is being developed for the benefit of the atmospheric science and climate modeling communities. To ensure this DOE project meets researcher and modeler’s needs, community input is invaluable. In addition to regular email communications and updates at conferences and meetings, you can get more information from the LASSO Principal Investigator William Gustafson.